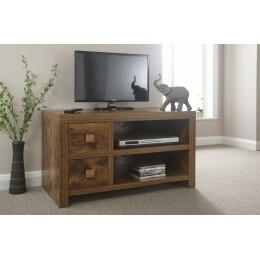 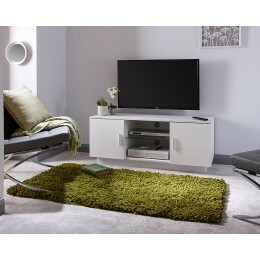 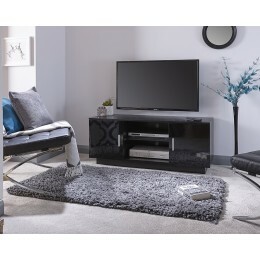 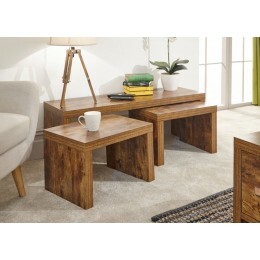 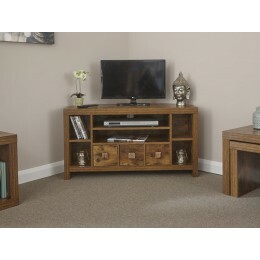 The perfect combination of practicality and style is how we would describe our TV Stands. 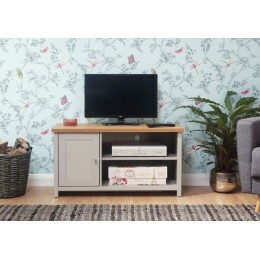 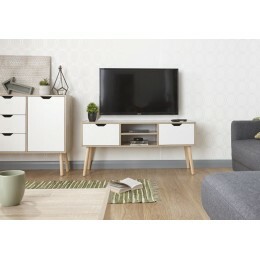 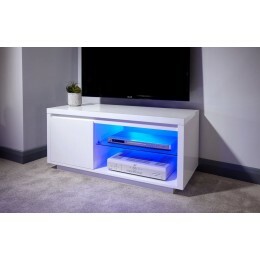 We have full wooden TV units and Contemporary stands that have plenty of storage covering to keep your TV, digibox, games consoles and DVD's safe. 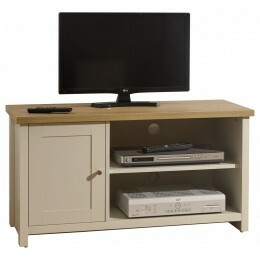 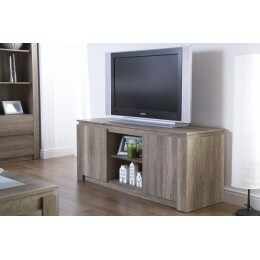 We have a wide selection of TV units to complement your home and provide a stable surface for your television. 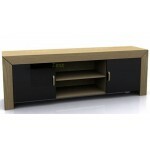 From natural wood to black glass to stone finishes, we've have a great variety of materials for the right TV unit. 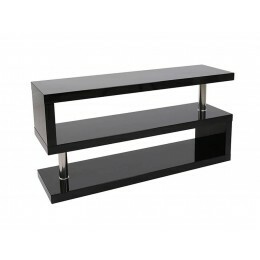 For further assistance please call 0800 085 1422 or order online by choosing your TV stand below.